Smoking your favorite meats on a gas grill isn’t as complicating as you might think. In fact, it’s rather easy to do. Gas grills aren’t really designed to smoke meat, but the good news is that there are ways around this. Meaning, that you can most certainly smoke meat on a gas grill. 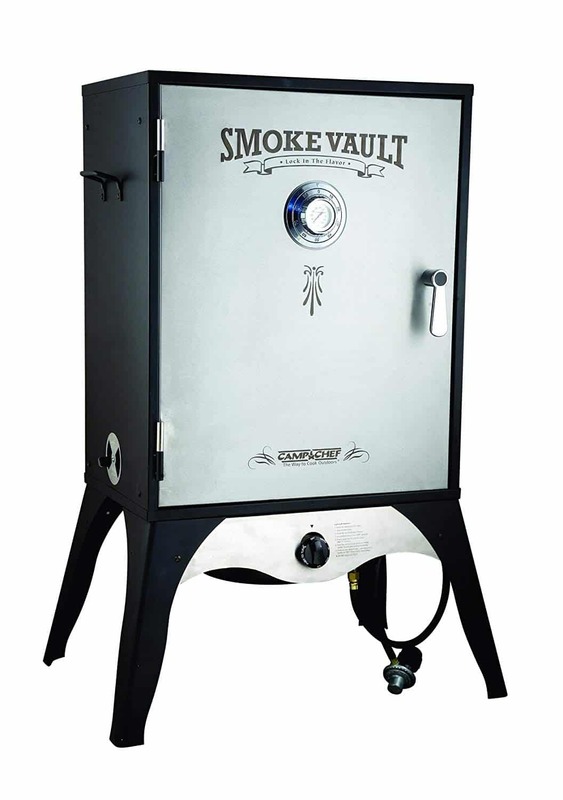 The reason that they aren’t really built for smoking meat is because of the spaces around the lid that enables the smoke to escape. Smoking your meat requires that there are no spaces in a lid. 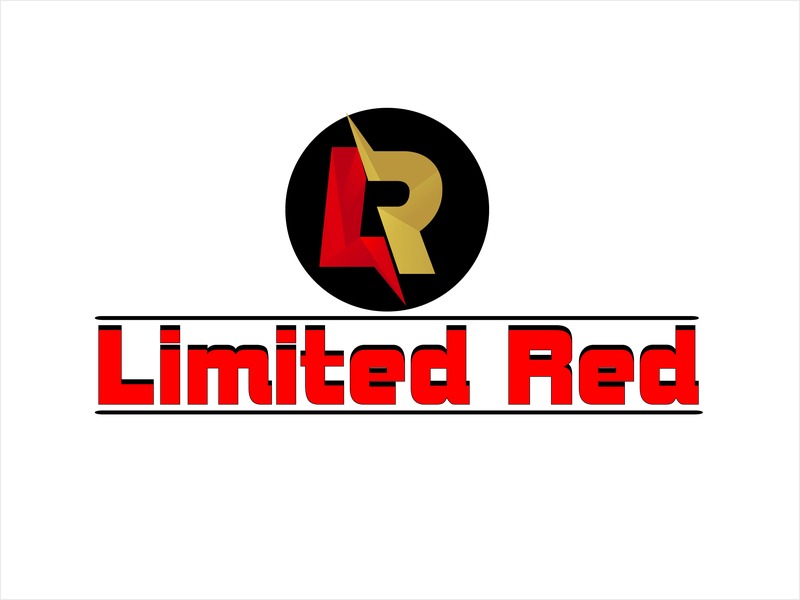 Again, there are ways around this and you can definitely get the desired smoked taste that you are looking for in using a gas grill. Smoking is easier than having to deal with charcoal and burning wood. When doing this on your gas grill it’s a totally different ball game. 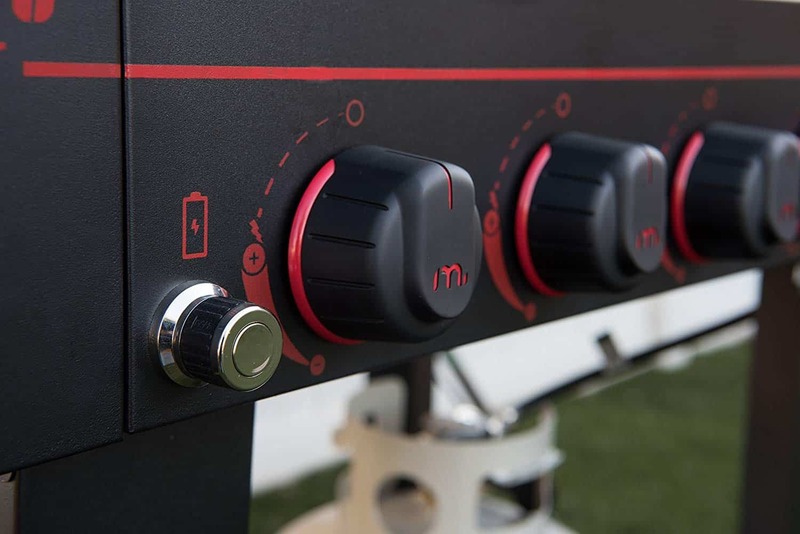 If you want to become a master at smoking your meat using your gas grill then you will need to know the importance of temperature control. The temperature for smoking your meat needs to always be consistent. Any major changes in the temperature can really mess with the quality of how your meat turns out. First, you need to make sure the temperature for your meat goes no higher than 300F. You’ll also want to make sure that there is no flame present because smoking your meat does not require for there to be a flame. 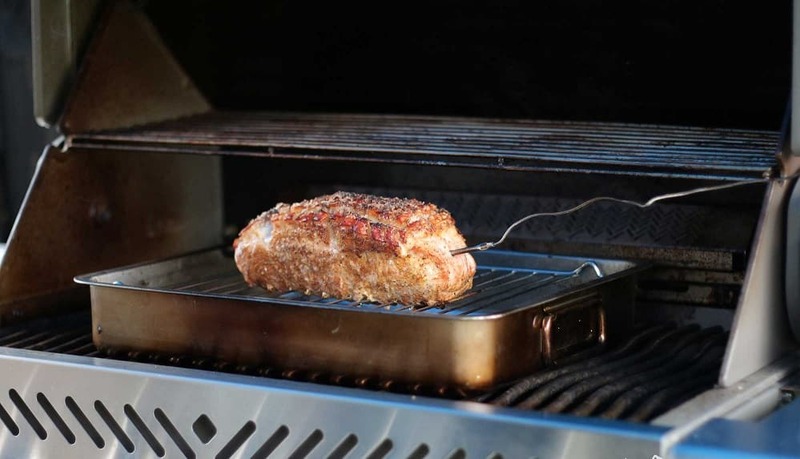 By using the two-zone setup on your grill you can avoid the temperature getting too high as well as a flame igniting. The two zones consist of the hot zone and the cool zone. So at least one burner on your gas grill should be turned on for cooking your meat, while the other side of the grill remains off. Next, an aluminum pan that has water in it should be placed in between the gas burner and your meat. The reason that you need to water pan is to keep the temperature inside your gas grill consistent. This is a good way to keep the temperature regulated in your gas grill. The water in the pan should not be boiling. If it is boiling then this means the temperature set on your gas grill is too high. You will need to then turn the temperature down. Keeping the temperature at about 225F is ideal and you shouldn’t have any issues with the water boiling. When using your gas grill to smoke meat, you don’t want to, and you should not have all of the burners on. At least one burner should be operating while the rest are off. When you experiment to see which burners hold a temperature of between 225F to 250F you won’t have to worry about configuring the burners again. You have to also keep in mind the weather conditions because this will affect the temperature consistency of your gas grill. So slight configuring adjustments might need to be made for different seasons of the year. This isn’t something that you will not need to worry about though if say you only use your gas grill during the summer months of the year. It cannot be stressed enough just how important it is to keep your eye on the temperature of your gas grill while it is smoking your meat. The gas grill thermometers that come with them are not as reliable as you may think and they hold a reputation for inaccurate readings of your grill temperature. With that being said, you should really invest in a good digital thermometer which will help you to keep track of your grill temperatures more accurately. Thermometers with probe clips are recommended to use because you can clip the probe near where your food is cooking to get an accurate temperature reading. While some thermometers don’t have probe clips, the good quality ones typically have at least one or two probes on them. Just make sure when you buy a digital thermometer that it includes the probe clips. Wood chunks will be needed to add to the fire for making smoke and adding flavor to your meat. Gas grills usually have a barrier tray area for use of your wood chips to add flavor. The wood chips can’t be place directly on a gas burner because they need be deprived of oxygen for the purpose of creating the smoke. 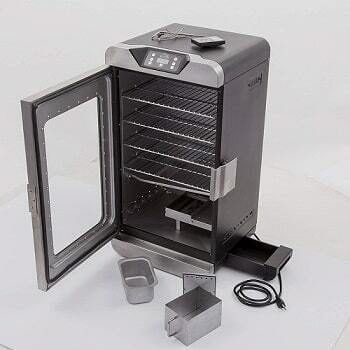 So you need to purchase a tool that will allow the wood chips to smoke properly. Pellet tubs are often used for gas grills to place wood chips in when you want to smoke your meat. There are some gas grills that come with the pellet tubs, but for others, you have to purchase it separately. All you do is add your pellets and light the tub on one end. It will create smoke for your meat for up to four hours.